*We cannot guarantee this time and will call as close as possible. We at Serenity - Beauty Within would like to use the details you have provided to contact you. If you are happy for us to do so, please check the box below. 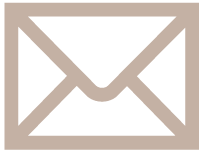 Your personal details are treated with the utmost care, and we will never sell or pass on your details to other parties. Please know that you can contact us at any time in future to retract this permission, or have us delete your details from our records. I give consent to 'Serenity - Beauty Within' to contact me. 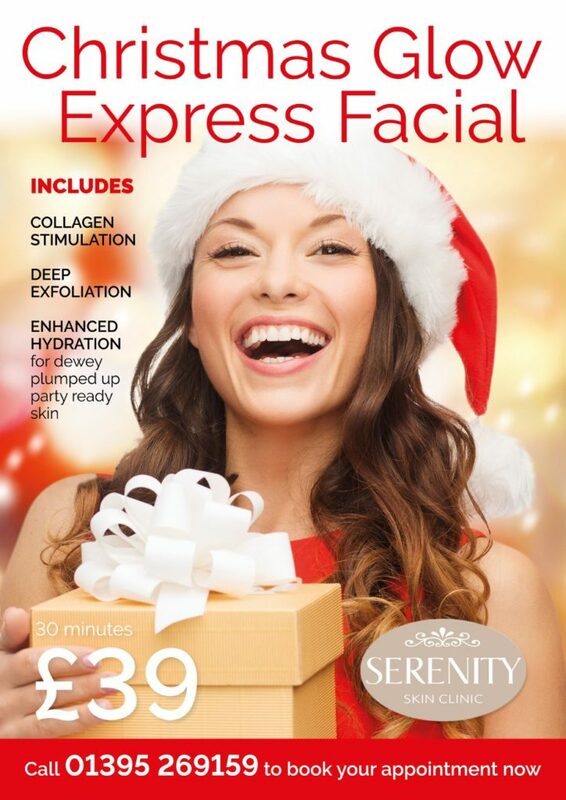 Get your skin ready for the Christmas Season with our latest special offer; the Christmas Glow Express Facial. -Enhanced hydration with hylauronic acid and Vitamin A to give your skin a “party glow“. No downtime, no anaesthetic, back to work immediately. Please call or email in advance to reserve your preferred appointment and to discuss any special needs or questions you may have. Please Note: For all appointments over 1 hour a 50% booking charge will be taken at the time of booking and will go towards your balance due on the day of your appointment. Cancellation Policy: We require 24 hours of notice to cancel or re-schedule appointments, or the full cost of your treatment will be charged. Please arrive 10 minutes before your appointment to allow time for a full consultation. This allows the therapist to tailor make your treatment according to your needs and will determine any medical conditions that might contra indicate the treatment. For the comfort of other guests we respectfully request that all mobile phones are switched off whilst visiting Serenity Beauty Within. Please note: we adhere to a prompt appointment schedule. This means if you are late, we can unfortunately only offer you the time remaining on your treatment slot. Never consume alcohol before any beauty treatments as this can lead to skin sensitivity and is also a Health & Safety risk. The removal of jewellery is required for face/body treatments. Please ensure that you retrieve all your valuables before leaving Serenity - Beauty Within, as we cannot be held responsible for lost items. If you are delighted with the treatment and service that you have received please tell your colleagues, friends and family about us. Your personal recommendation is our highest reward. Gift vouchers are also great for Birthdays, Christmas, Mothers Day, Valentines and Father's Day or just to say 'Thank You'.